It's not everyday that a fabulous YouTube vlogger and someone that I've admired for her makeup techniques and business savvy get's her own product collaboration on the market.... but Missy Lynn sure has. I've followed this California beauty for quite a while along with a lot of other young beautiful women of color (WOC) beauty vloggers on YouTube and I'm very proud of their accomplishments. 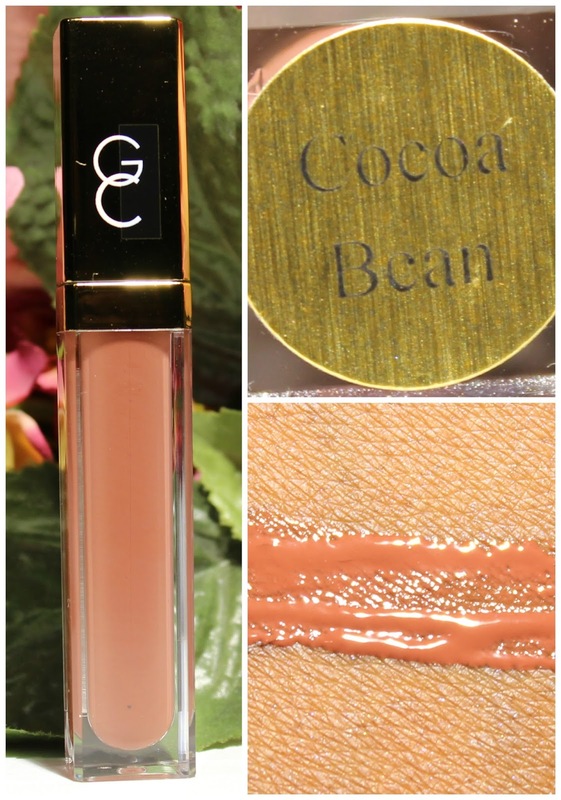 This is a very beautiful rose brown color that compliments all skin tones and completions. It's very pigments and looks great with or without a lip liner. There's two LED lights on the wand which lights up as you're applying your gloss so that you can have a perfect application every time. The Lip Gloss cost $24.00, with tax and shipping I paid about $27 total. You can order your Lip Gloss Here.